Posted on August 14, 2015 at 9:43 am. 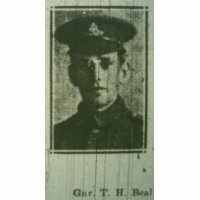 Title: Thomas Henry Beal Gnr RGA. Thomas Henry Beal was born in Womersley, Yorkshire in 1888 where his mother was from. His father Thomas was a farmer. Though he grew up on the farm, by the age of 22 Thomas was a married man working as a navvy on the Aire and Calder Canal. He married Amy Bullass in Sykehouse in 1910. 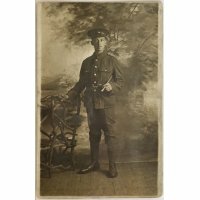 Thomas enlisted at the age of 27 in December 1915 and was posted to the Royal Garrison Artillery, 230th Siege Battery in August 1916. 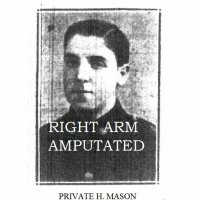 At the front Thomas served as a Gunner, dealing with the large anti-artillery guns positioned behind the trench line. At the time of enlisting he had four children, all less than seven years old. 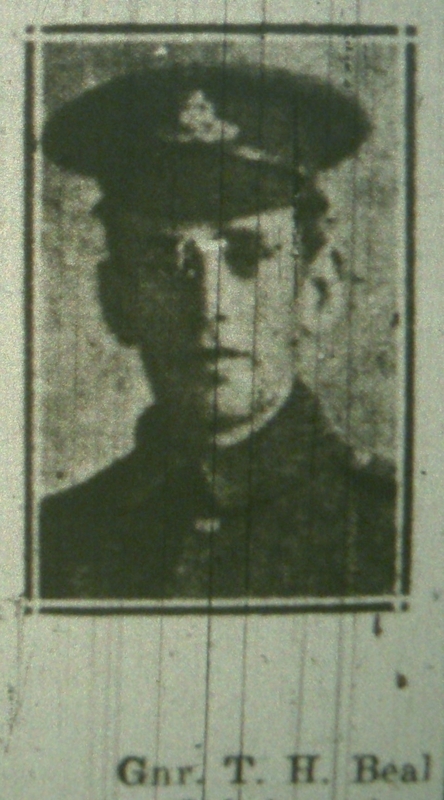 He had a month’s leave at home in May 1916 but it must have been very hard for the family being separated. 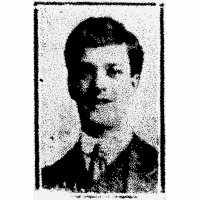 Then on 20 August 1917 Thomas was killed by a shell bursting. 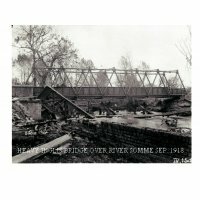 Thomas’ body was exhumed and reburied in the Ypres Town Cemetery Extension.